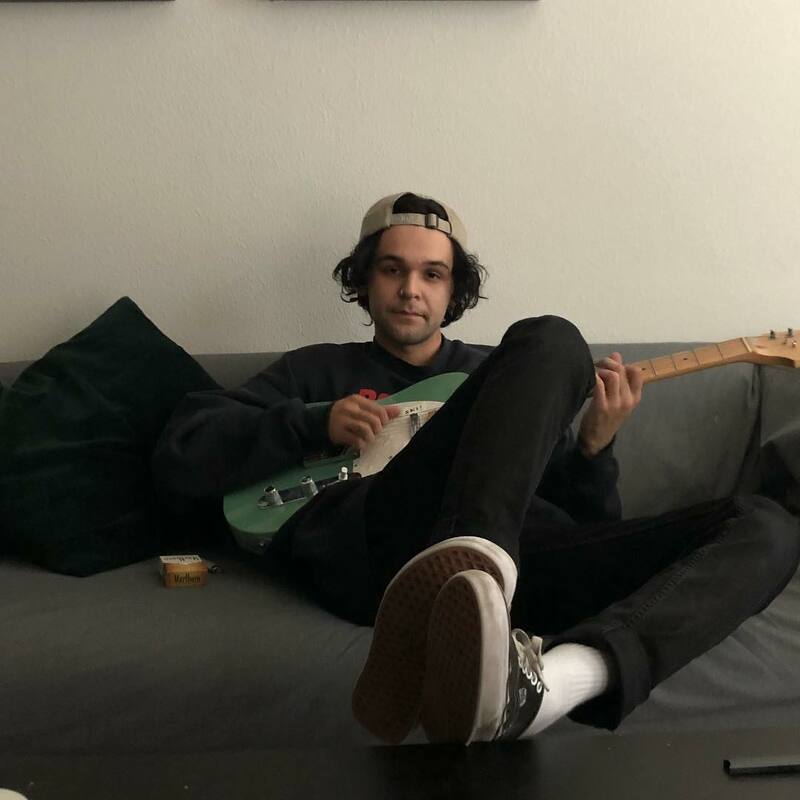 San Antonio singer/songwriter/multi-talent Julian Skiboat came onto my radar earlier this year when his song “Whiskey” shot up on HillDilly and a lot of different tastemakers gave the song props. It didn’t quite hit me the same way when I first heard that song. Julian’s got a bit of a unique voice but in my personal opinion, he’s really putting it to beautiful use with these more recent releases. “slow deal” is the latest. It’s a pretty bare bones song, hence why it’s labelled as a demo but it’s so beautiful. I’m a sucker for lush yet minimal guitar ballads like this one so I’m definitely in love with this song. Get hip and hit play below.